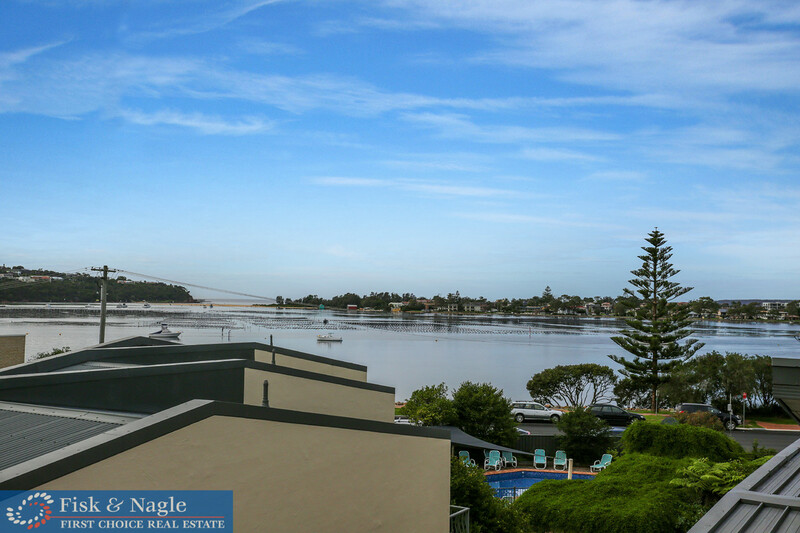 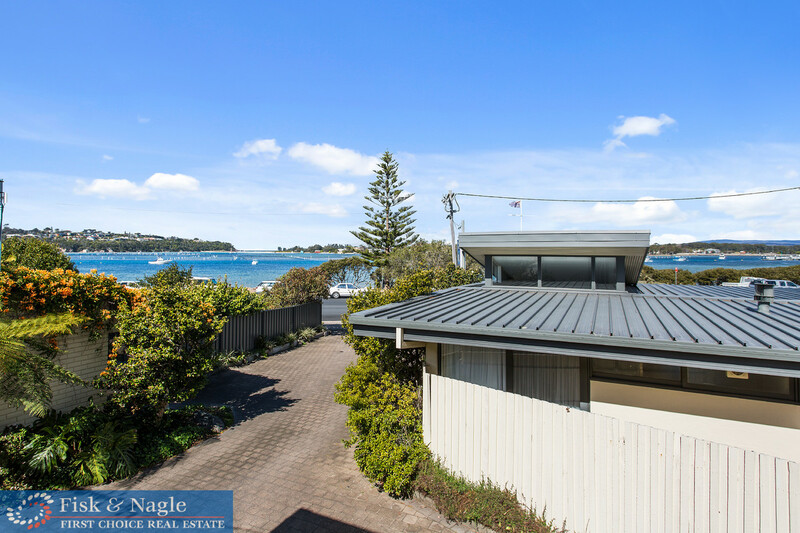 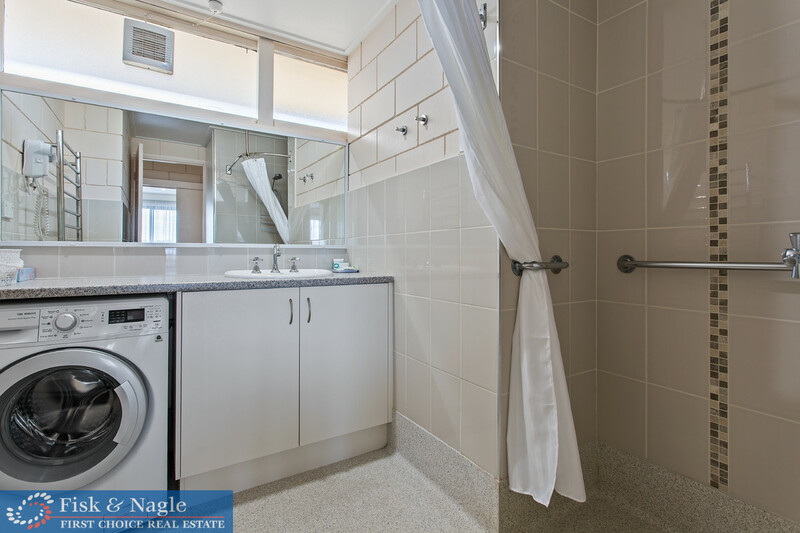 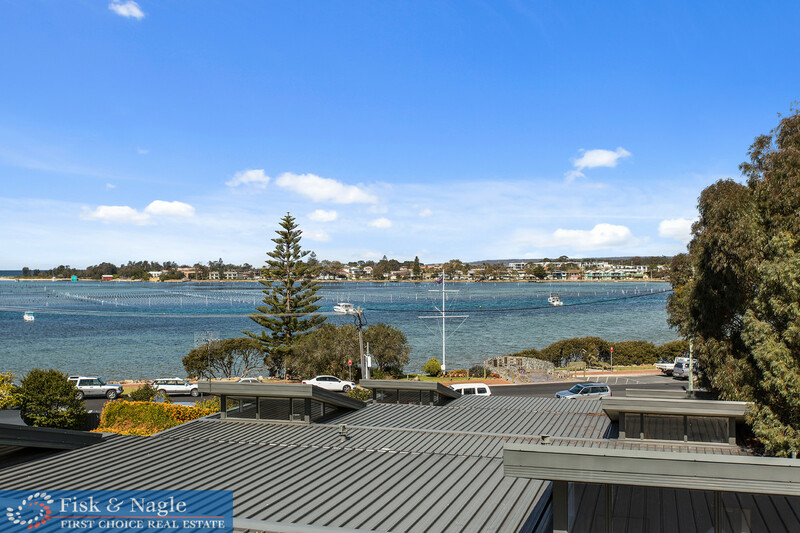 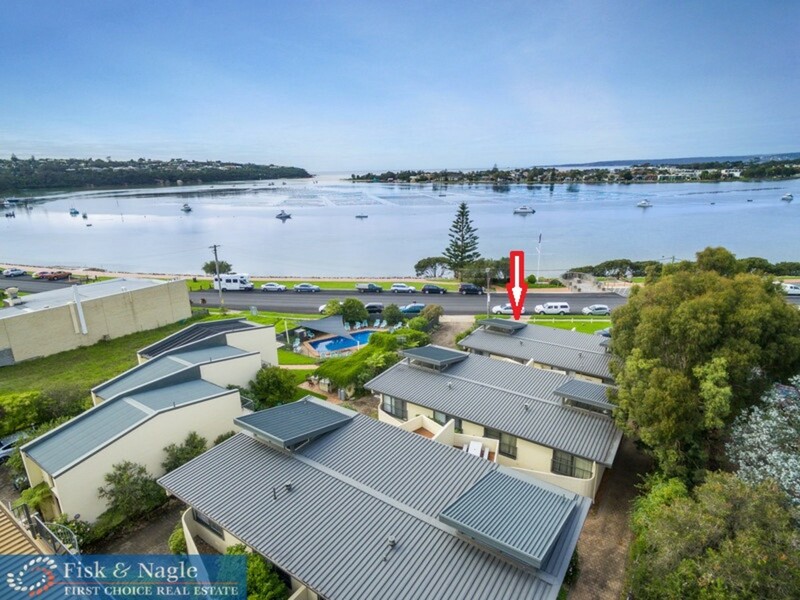 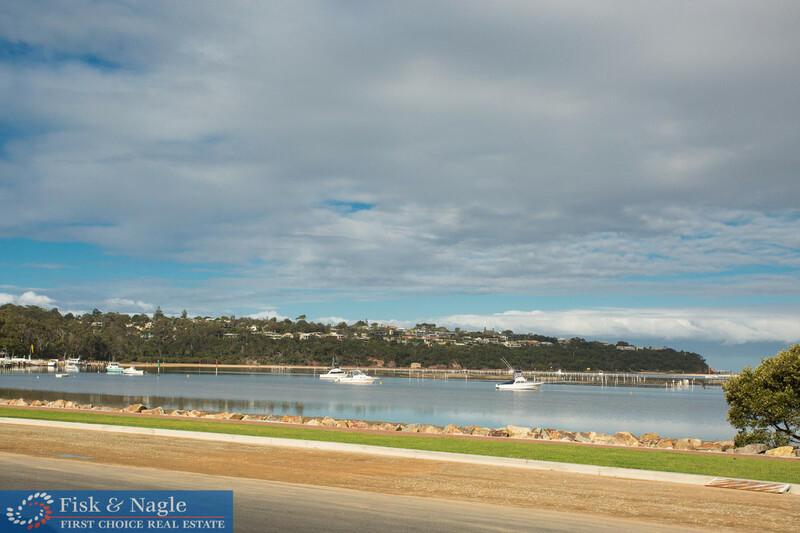 This is a rare waterfront apartment overlooking the Merimbula Lake and bay. 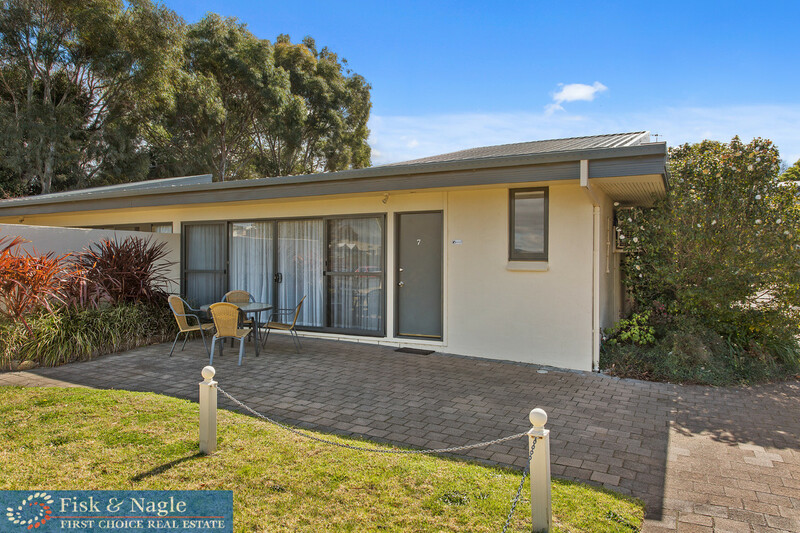 The perfect place for a holiday and an ideal investment. 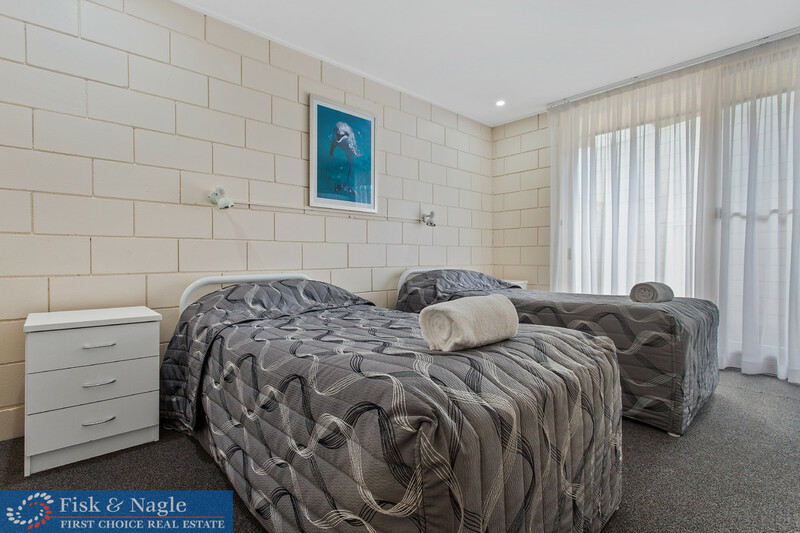 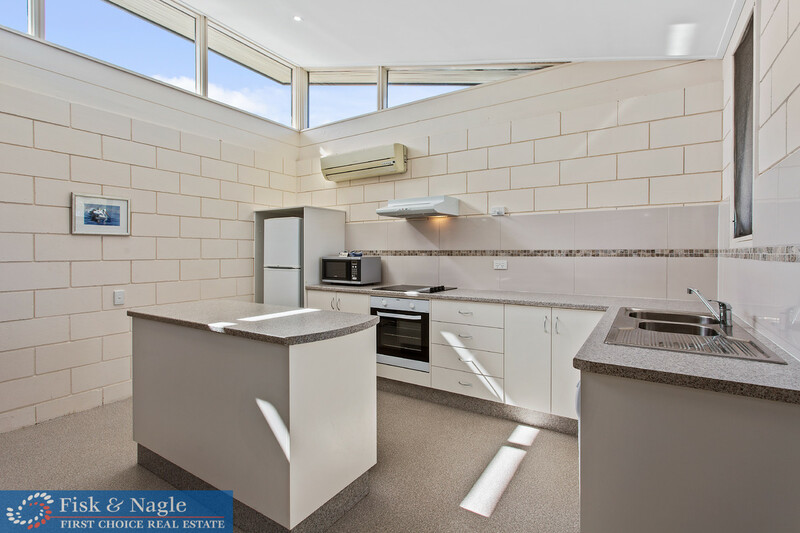 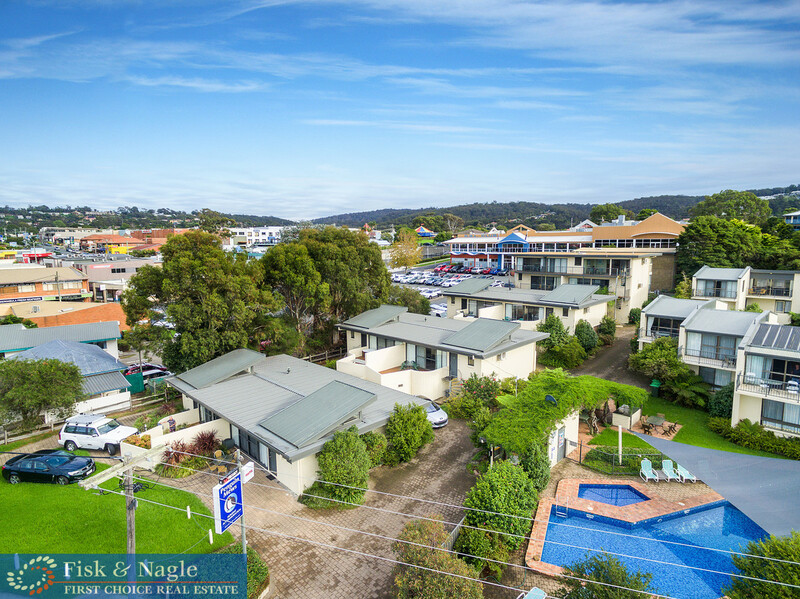 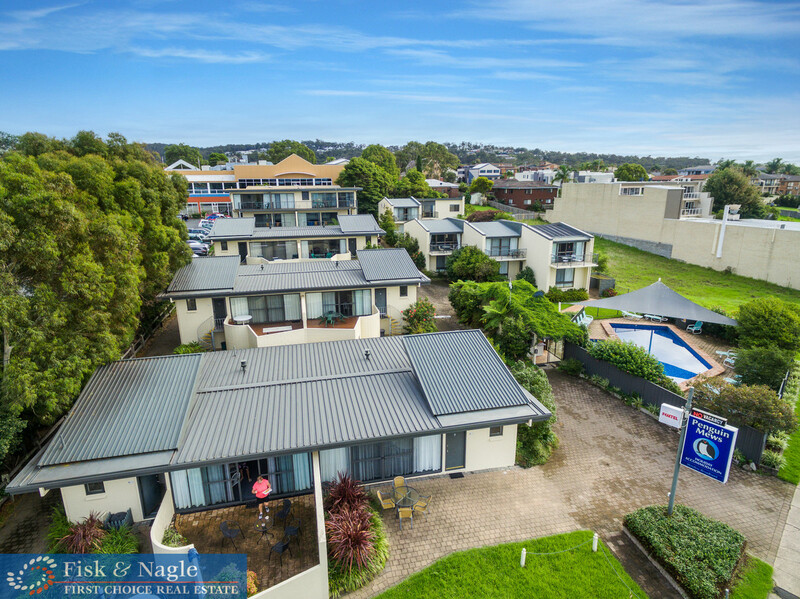 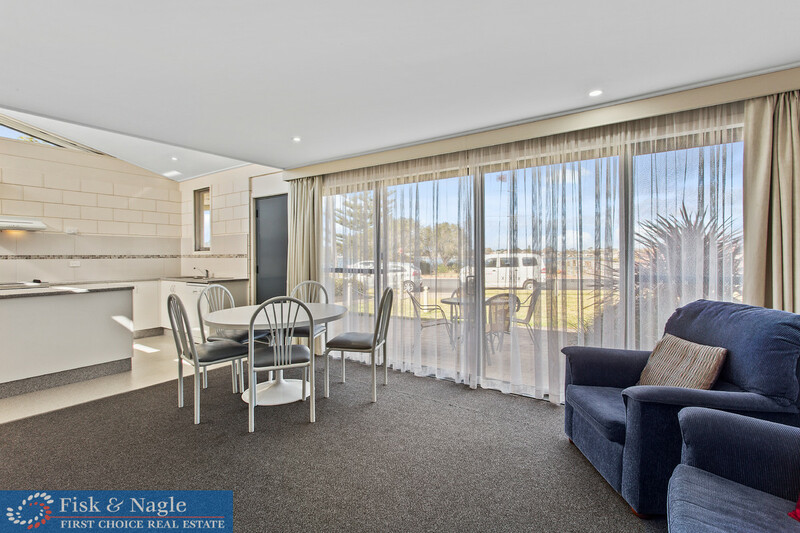 Located within a popular holiday complex ‘Penguin Mews’ in the heart of Merimbula, central to our fantastic range of restaurants, clubs and shops. 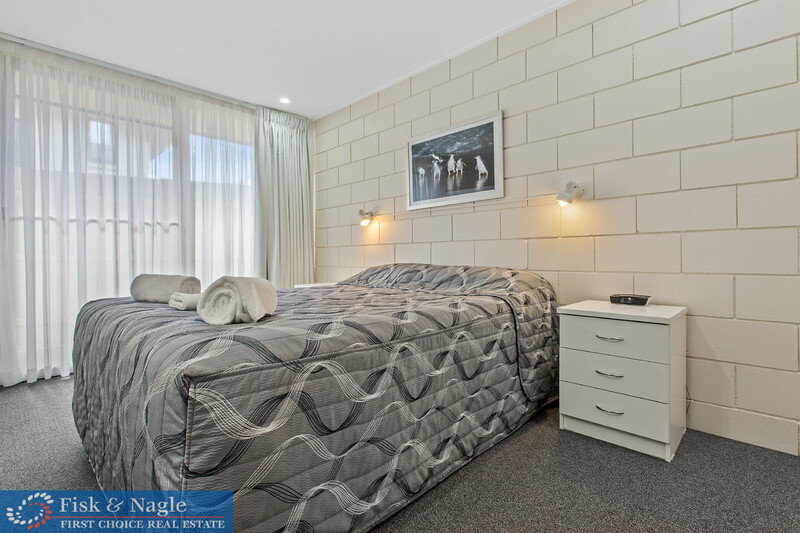 This ground level, front of house, fully renovated apartment has everything to offer, featuring two bedrooms, 1 bathroom and 1 car space. 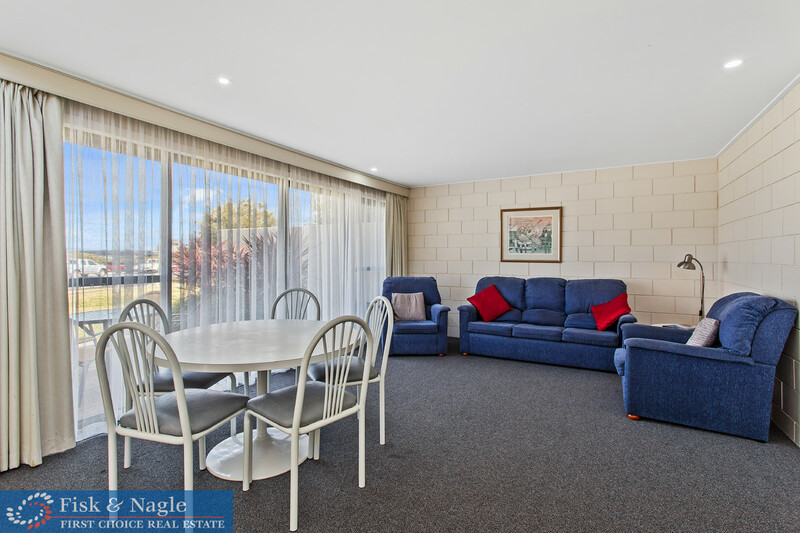 It is a managed holiday apartment, with experienced managers looking after your investment and your guests, to be sold fully furnished. 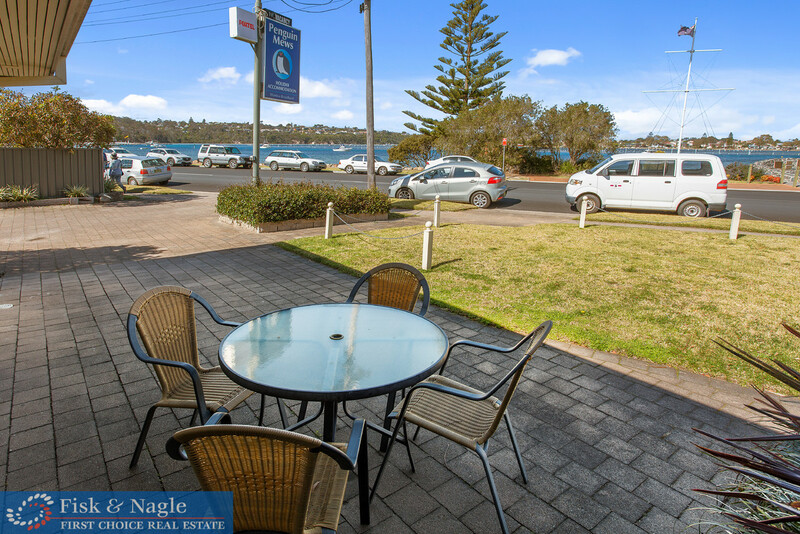 Picture yourself, relaxing and enjoying a glass of wine & nibbles from your outdoor area overlooking the lake, oyster beds and the boats as they pass during your stay. 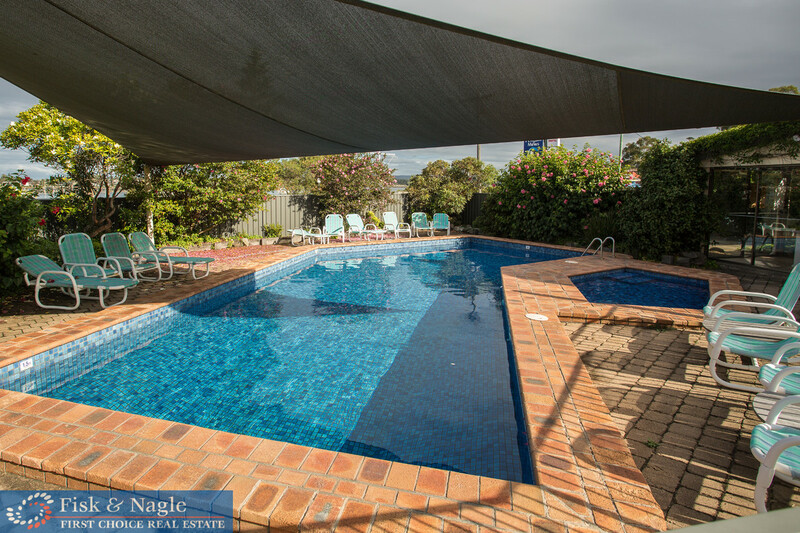 The complex features a games room, BBQ entertaining area and heated pool. 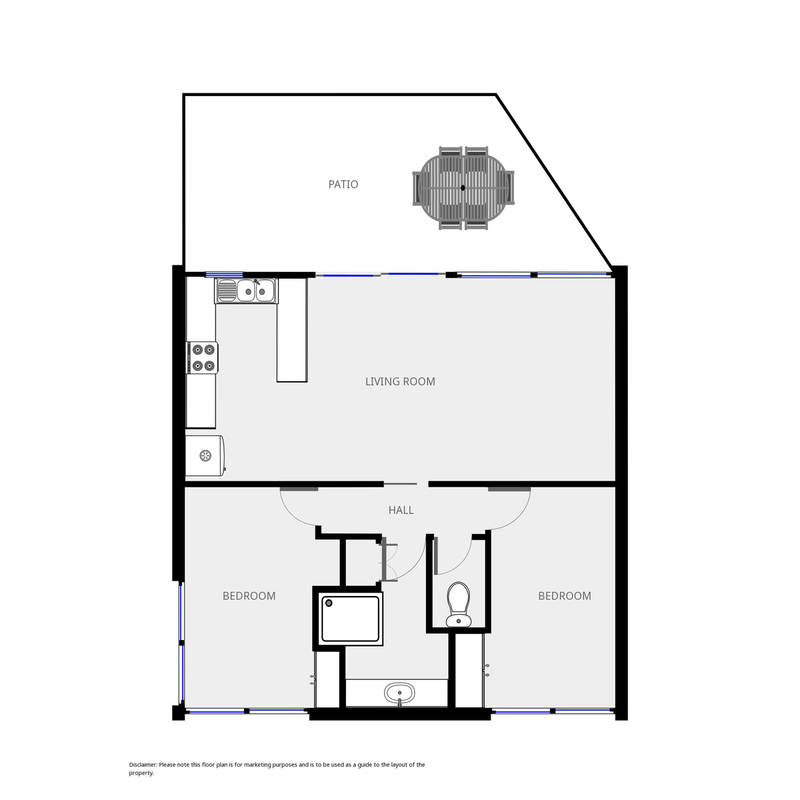 You have a dedicated car space plus plenty of public parking near the unit.